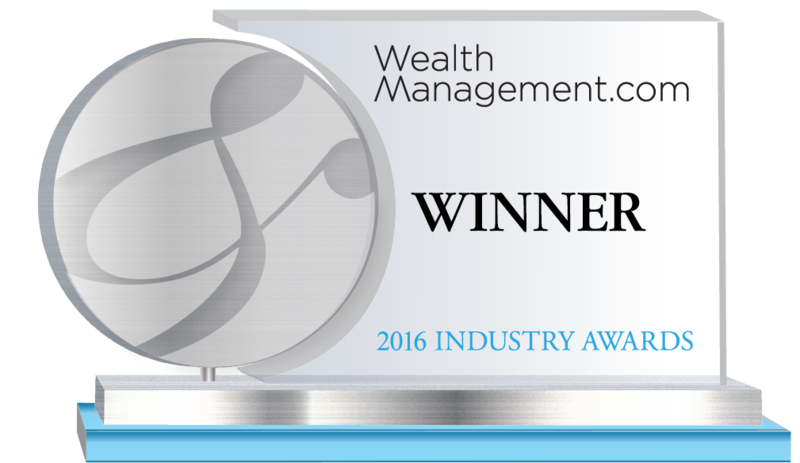 SEI is the winner of the Custodians ($25 Billion or More) – Social Media Leadership category. Social media is nothing new for SEI. Five years ago, it entered the space with the Practically Speaking Blog, which continues to broaden its coverage and win praise from the industry. Building on that experience, SEI has expanded to other social media platforms. The twice-weekly Practically Speaking Blog provides tips and insights to help advisors grow their business, on topics ranging from practice management to serving millennial clients. While the blog is SEI’s social media foundation, the company has implemented additional social media strategies, including a presence on Facebook, LinkedIn and Twitter and use of PeopleLinx technology to generate leads for SEI sales representatives and help them establish consistent, effective LinkedIn profiles. SEI estimates its total reach, through all of its social media channels, at 500,000. The Practically Speaking Blog has 1,100 e-mail subscribers and some 57,000 unique visitors each quarter. SEI is a leading global provider of institutional and private client wealth management solutions, including asset management, investment processing, and investment operations. Since 1968, SEI has been a leader in the investment services industry, and our mission has remained constant: to help clients achieve continued success by developing consistently relevant solutions delivered through an outstanding client experience. Today, we serve about 8,200 clients, including banks, trust institutions, wealth management organizations, independent investment advisors, retirement plan sponsors, corporations, not-for-profit organizations, investment managers, hedge fund managers, and high-net-worth families. SEI manages or administers $684 billion in mutual fund and pooled or separately managed assets, including $265 billion in assets under management and $419 billion in client assets under administration.